That’s my friend’s daughter Samantha right there and she is ten years old. 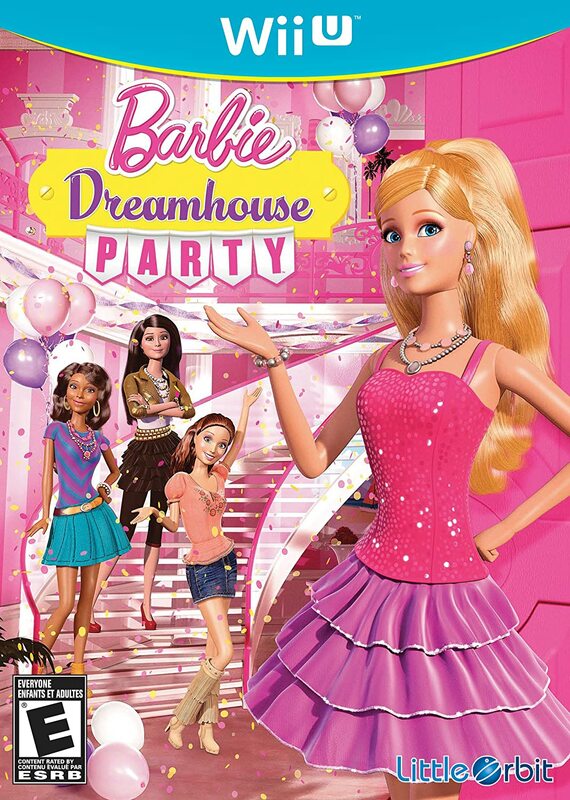 With the help of her and her friends we put together this list of the best gifts and toys for girls 10 years old. 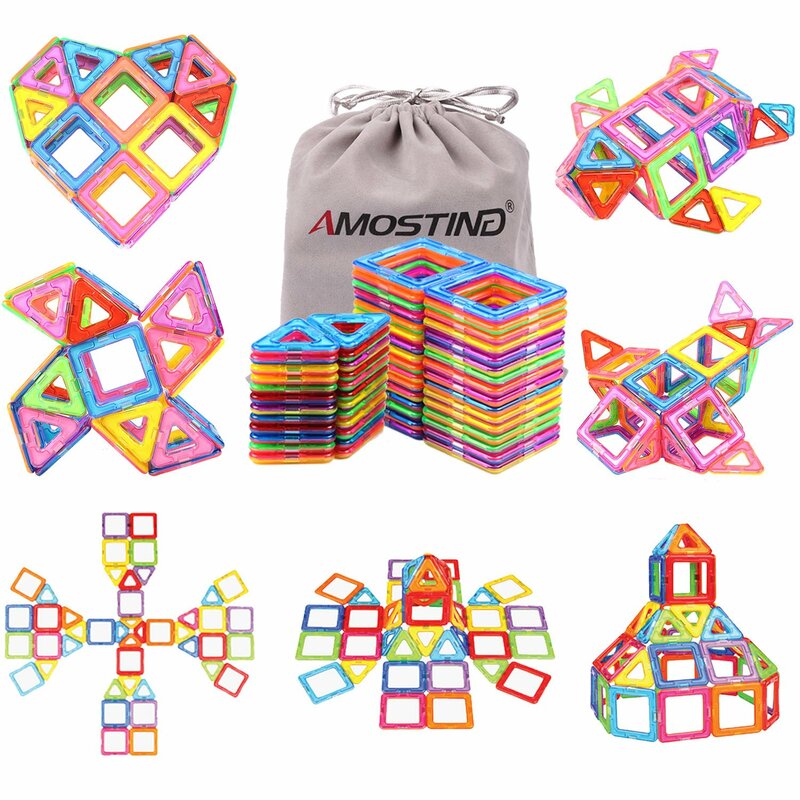 I’m a mommy blogger for a toy review site and I know that parents are always shopping for birthdays, Christmas or any other occasions where they need to find the top toys for girls 10 years old. 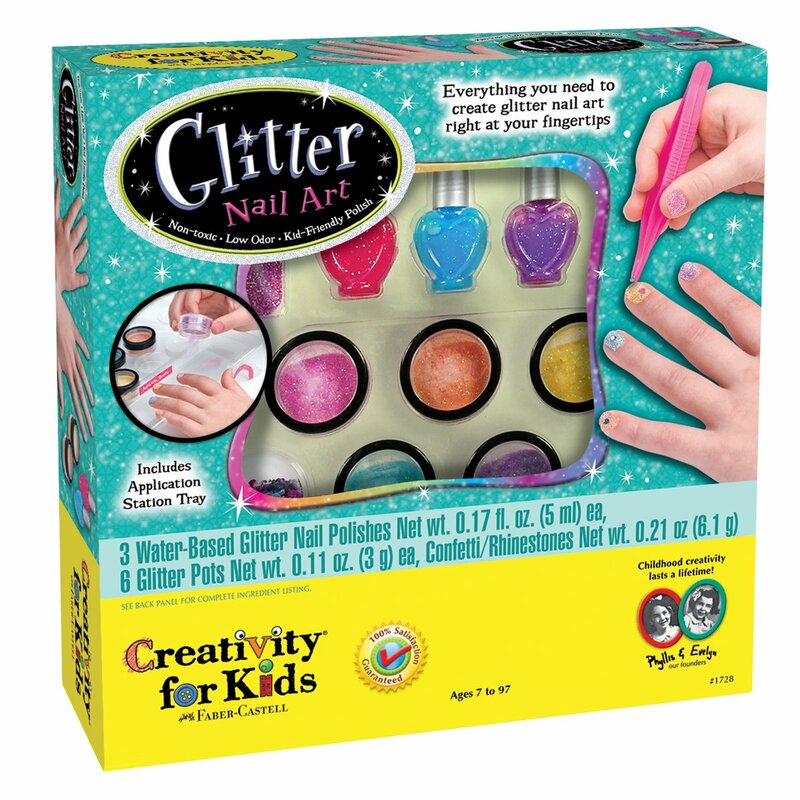 There is everything a ten year old could wish for on this list, from tablets, fashion accessories, outdoor toys and more. Even if you have no clue what a 10 year old girl would like it doesn’t matter, something on this list will work. There is something here in every budget range, from cheap gifts to higher priced items (but not too highly priced). 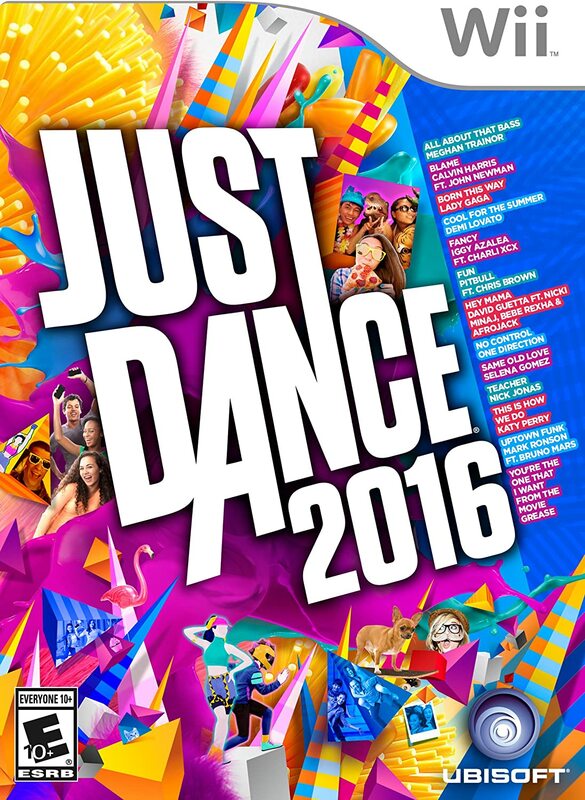 This entire list was created by ten year old girls for ten year old girls. 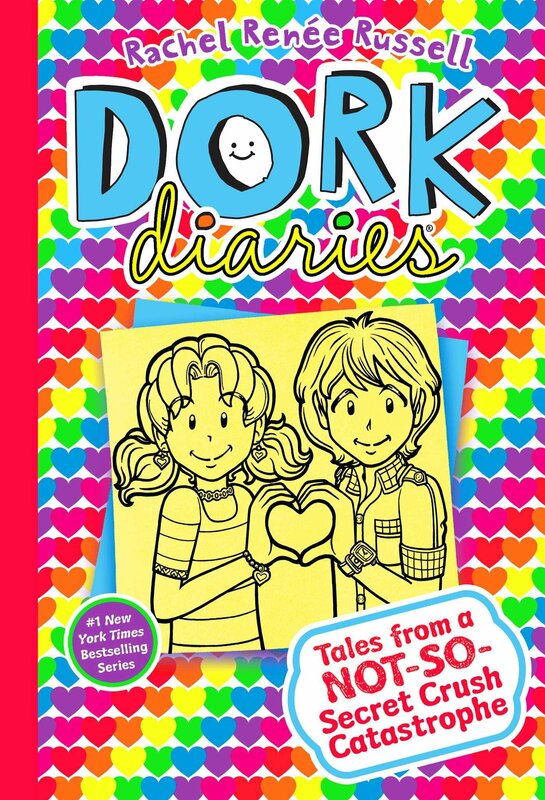 Tweens have never been easier to shop for because now you have this wicked awesome guide to help you out. 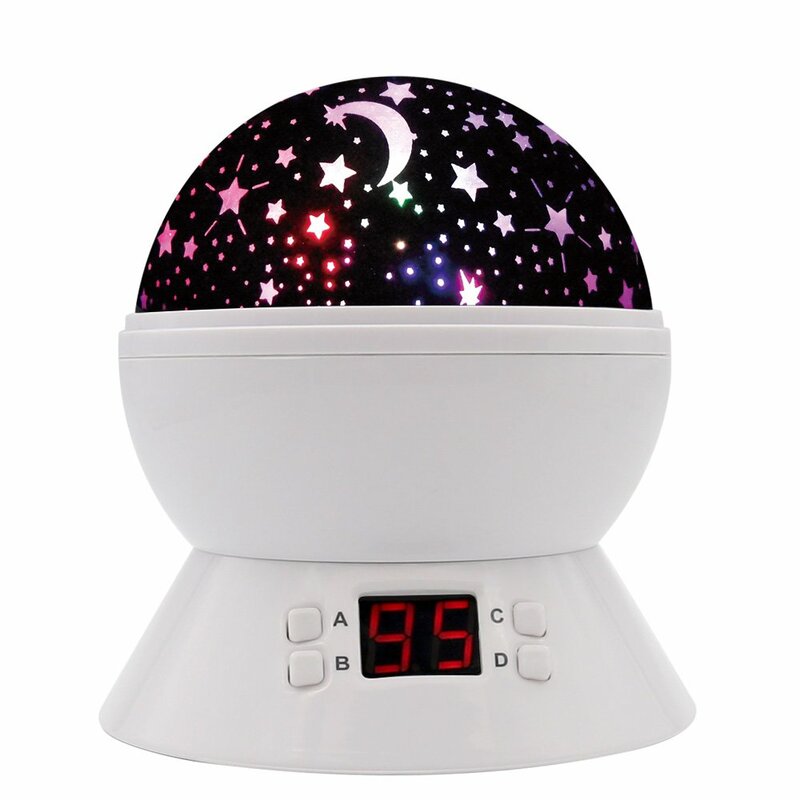 Just shop, click and buy all the best toys for girls 10 years old. 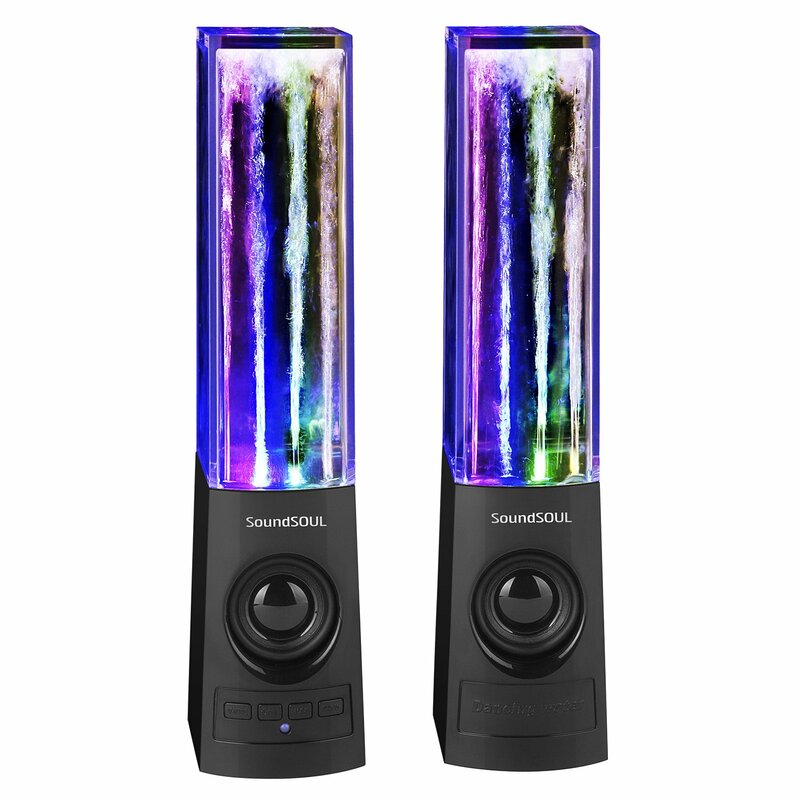 These dancing water fountain speakers are by far the coolest electronic accessory that we’ve purchased this year. 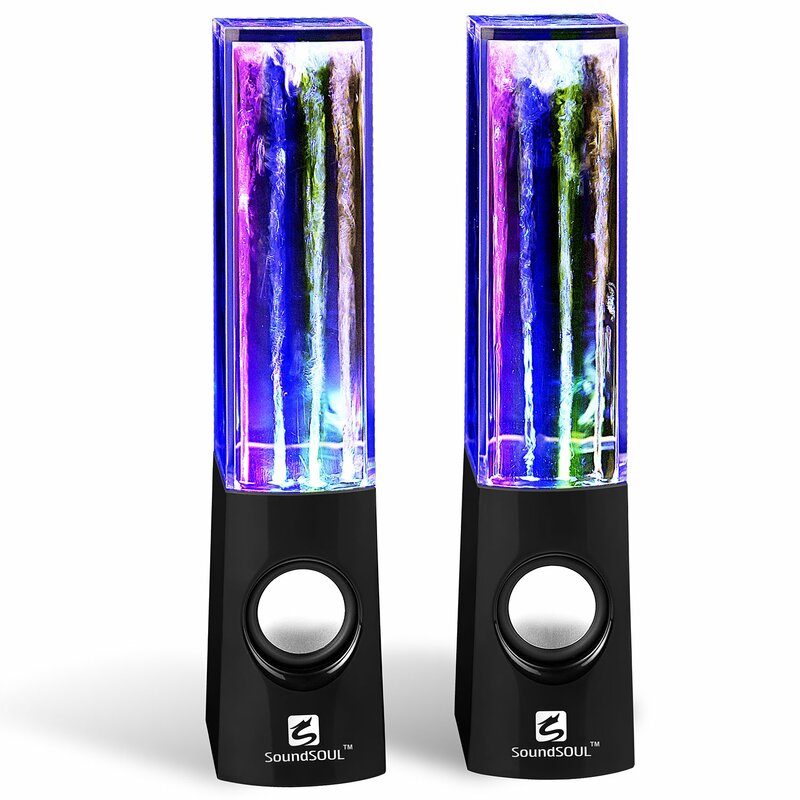 ​These speakers dance to the beat of the music, the fountains jump with color to the tune of your favorite songs. 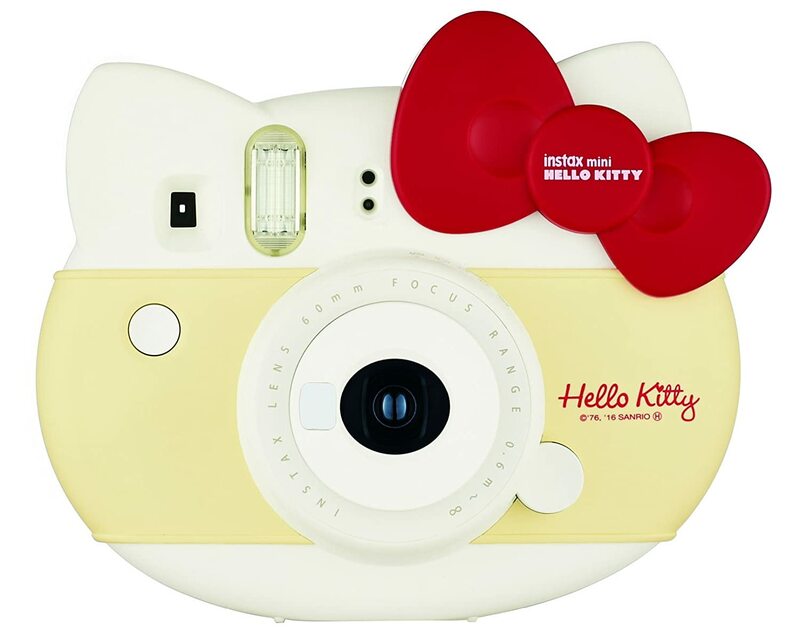 Instant Camera Memories a SNAP Away! Remember Polaroid cameras? 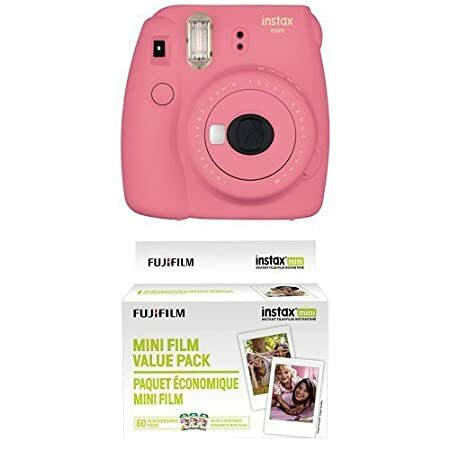 Now your ten year old can make instant memories with one of these instant cameras. And they’re better than you remember. You still get great instant shots but better quality out of a cooler looking camera. What’s cool about the new Polaroid and other instant cameras is that they give you an a one-of-a-kind picture, we’re so used to digital copies that it’s awesome to have something unique and original. 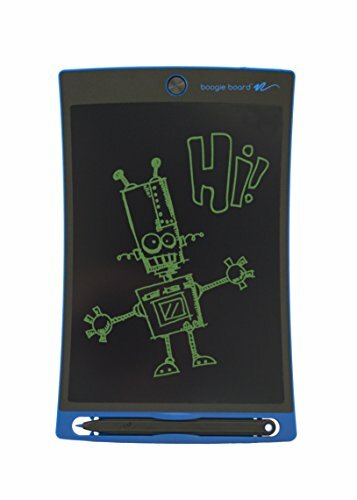 My daughter loves using this because she can print the pictures on the spot no matter where she is. She takes it with her to the softball park, church functions and other activities with her friends. She has a pin board in her room with all her snap shots! 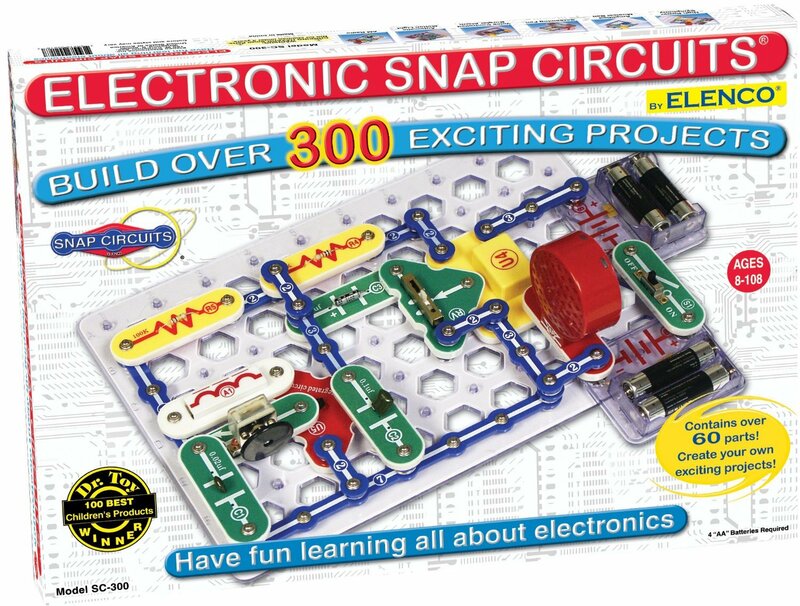 Snap Circuits – Coolest Science Kit EVER!! My kids love to play Snap Circuits, it’s by far the best toy in our house as far as educational and entertainment value goes. I originally bought to teach my daughter how electricity flows but it’s become the most popular thing in the house (after Minecraft of course). 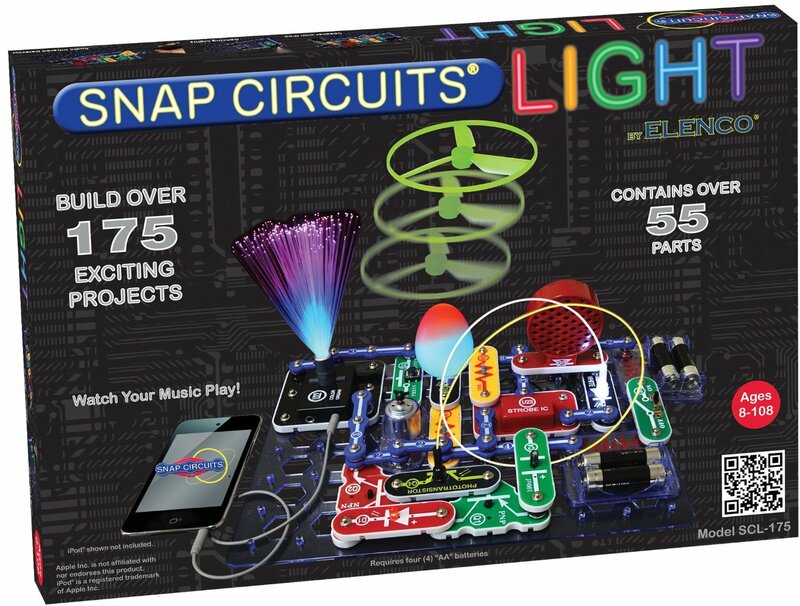 If you want the BEST science kit for kids, you cannot beat Snap Circuits. It has a perfect 5 star review from thousands of customers (including myself)! 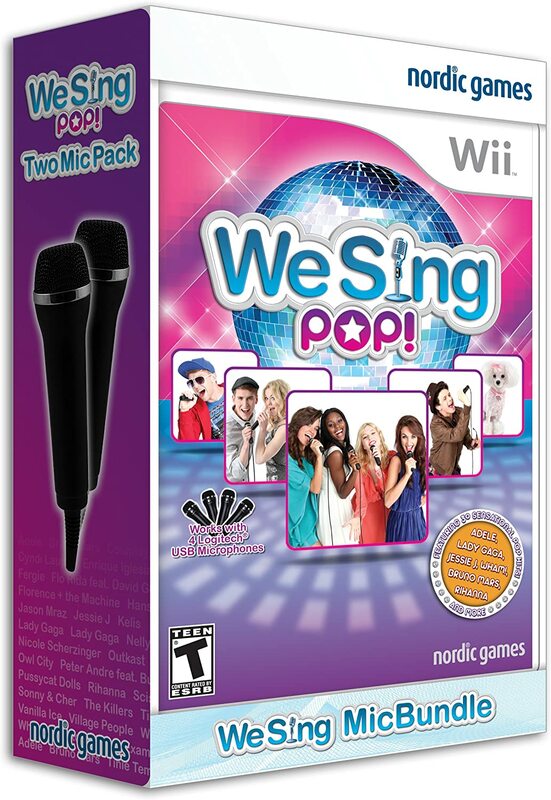 I have personally purchased this kit and the upgrade kit for my ten year old. 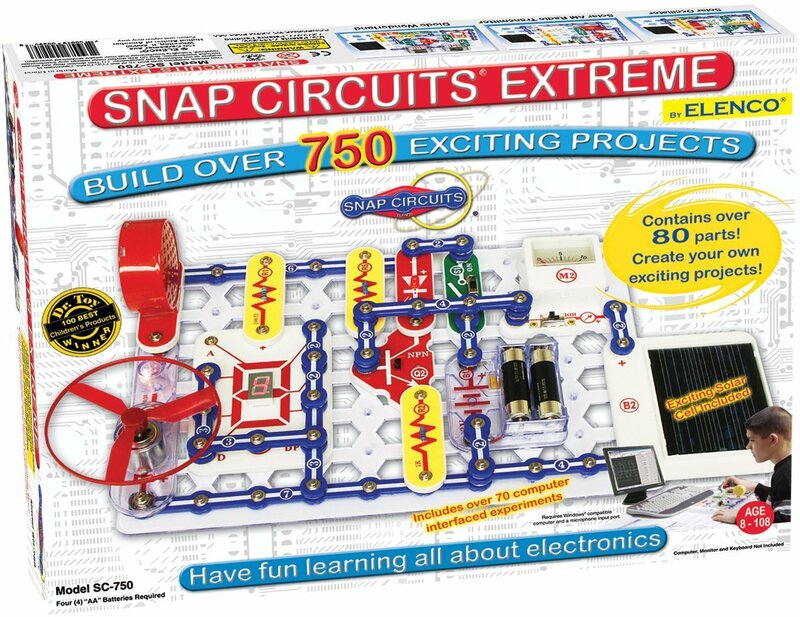 Your children will learn how electricity flows by snapping together their own circuit boards. OVER 1,400+ Customer Reviews!! Bounty Hunter Junior T.I.D. Metal Detector Now your ten year old can search for treasure on a hike, at the beach or just walking the neighborhood. 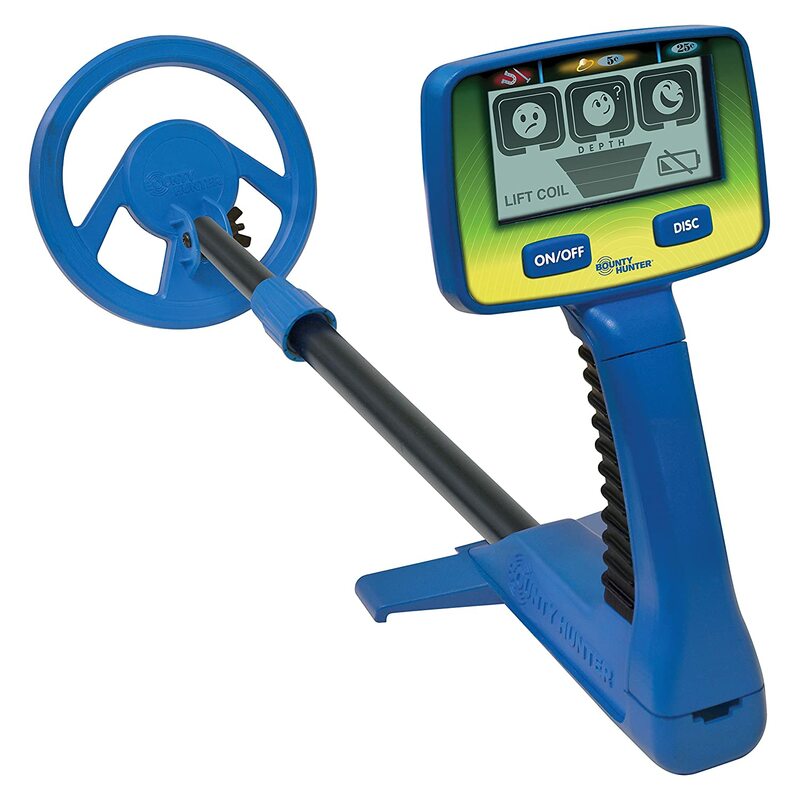 This junior-size metal detector is light weight and easy to carry. ​It’s a REAL working metal detector that can be set to eliminate unwanted objects. The signal strength is awesome, it has a target indicator that measures signal strength and the volume gets louder as the target gets closer. 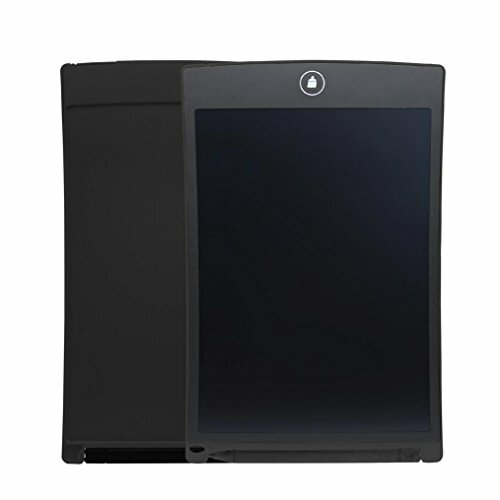 A Rock Tumbler is a Cool Gift! National Geographic Hobby Rock Tumbler Kit Getting a rock tumbler for our ten year old was an idea we got when we were out camping and she was finding all sorts of rocks and stones and trying to polish them herself in the water. Rock tumbling is one of the coolest things you can do because the end result is a beautiful rock or gem! 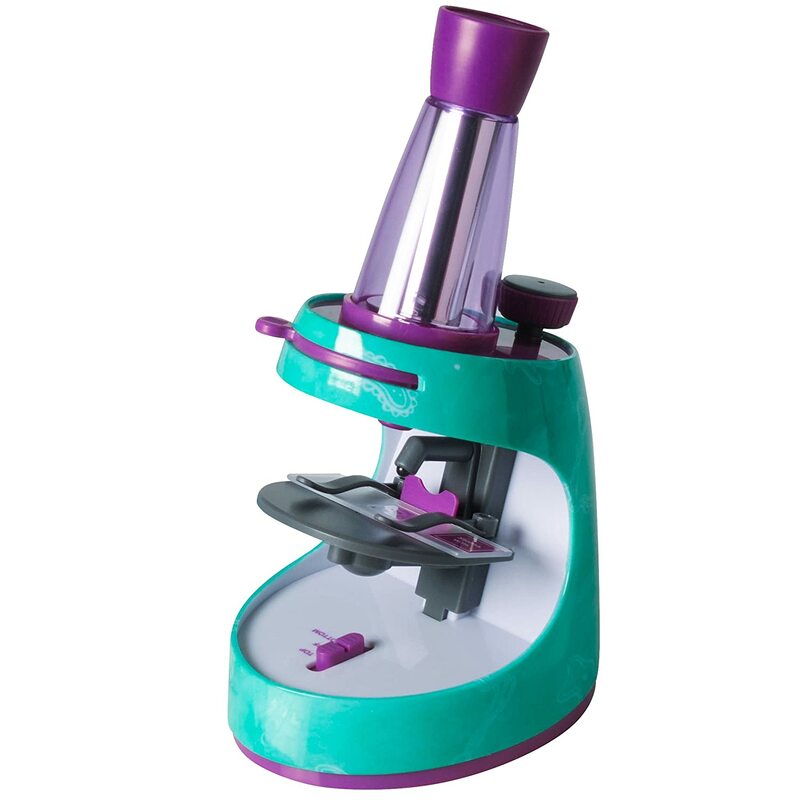 ​This is one of the most unique gift ideas for ten year old girl who loves adventure, science and shiny things! 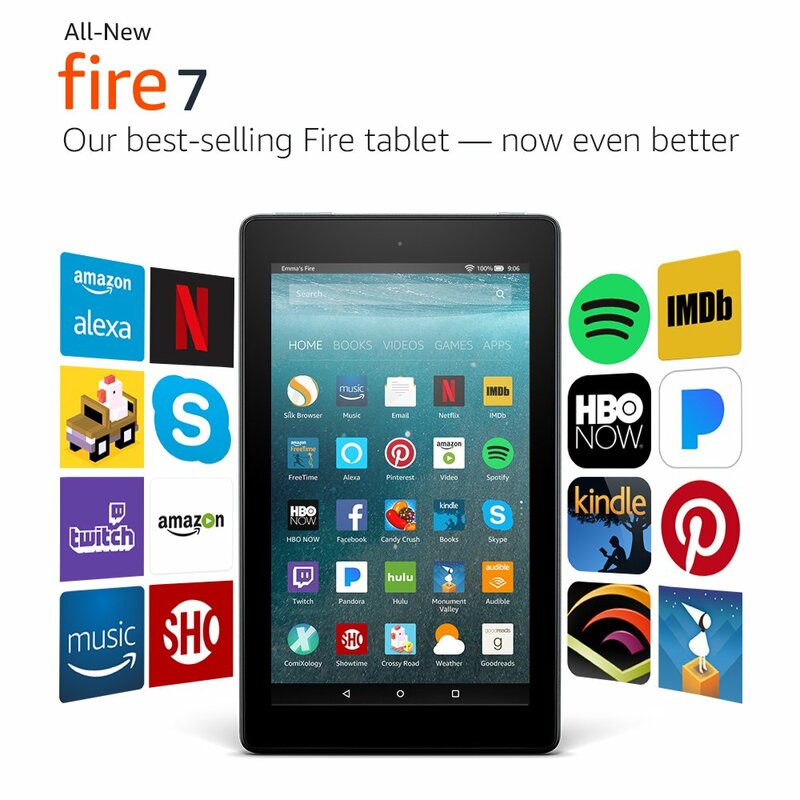 All-New Fire 7 Tablet with Alexa, 7″ Display, Has your 10 year old girl been asking you for a tablet but you’re not sure if you should invest that kind of money in electronics for a ten year old, or maybe you don’t know which tablet is best? ​We bought our ten year old girl a Fire 7-inch and it has more than served her needs. She can download all her favorite apps, check email, surf the web, watch movies and read books, all from this tablet here. Nail Art is Really Popular! 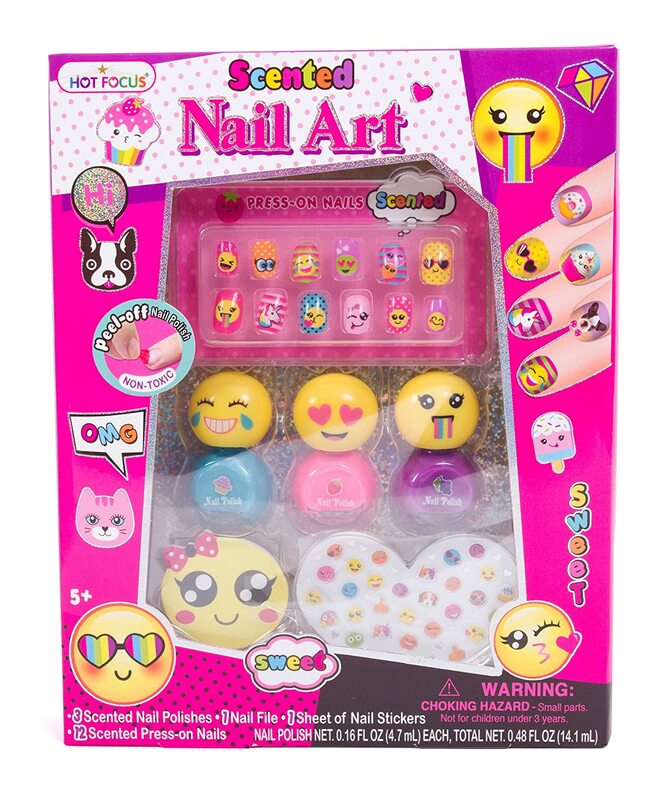 Nail art and nail design is a really popular thing right now with tween and teen girls. 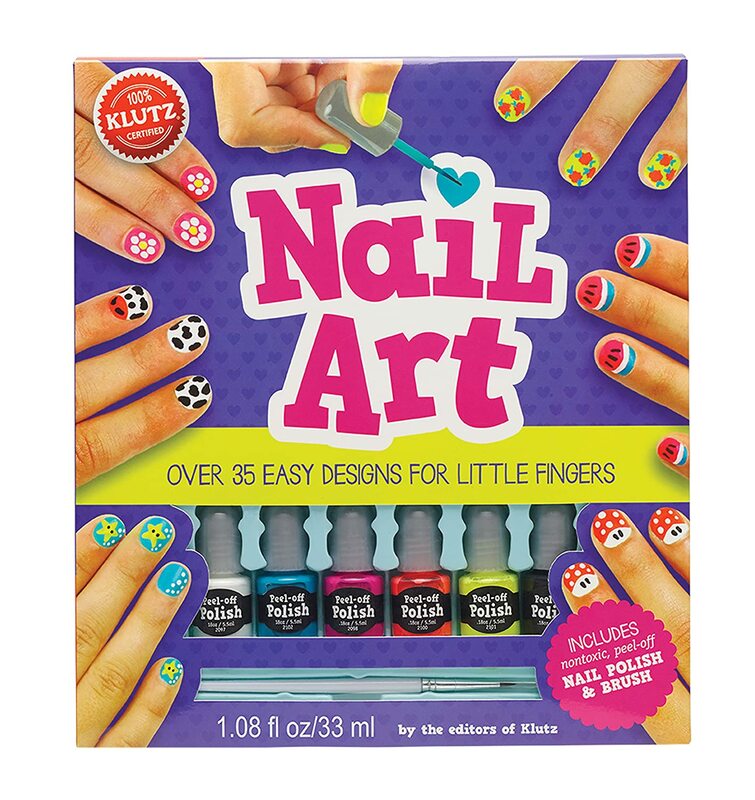 These books are great for learning really cool nail designs. Easy to follow nail design steps that make creating pretty nails really simple. 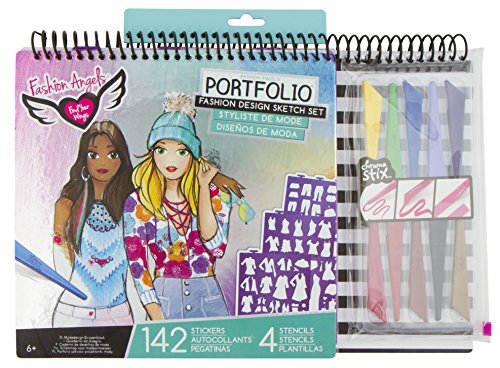 Pair one of these cool books up with some nail art pens and brushes and you have yourself a really awesome gift for a tween girl. 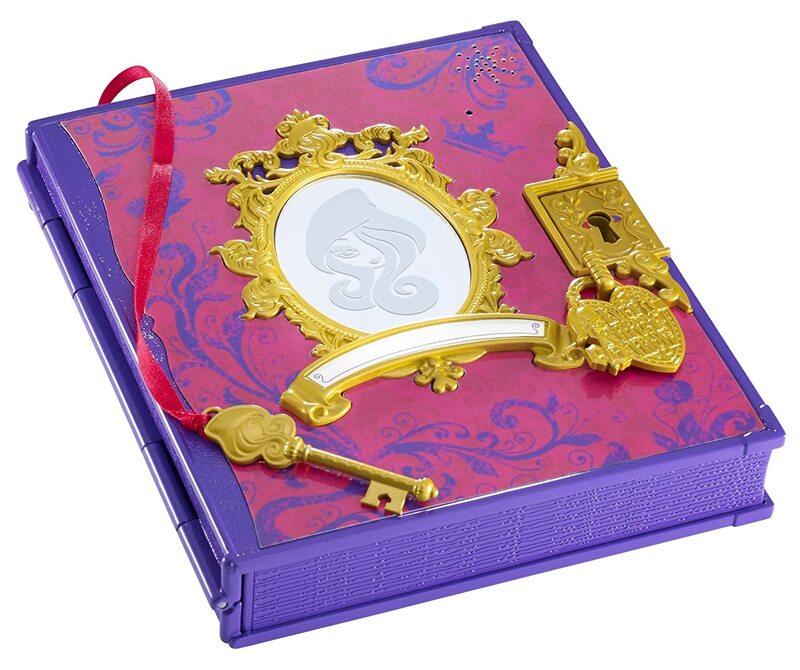 Ever After High is a very popular series for ten year old girls, the password diary is something my daughter covets. 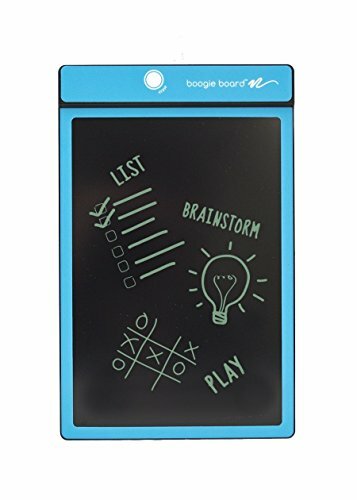 ​It’s a voice-activated password journal that will not open without its owners voice and special password. There are two sides to the journal, one side for your Royal thoughts and the other for your Rebel dreams. Each side has its own unique voice-activated password to keep intruders (and little brothers) out. 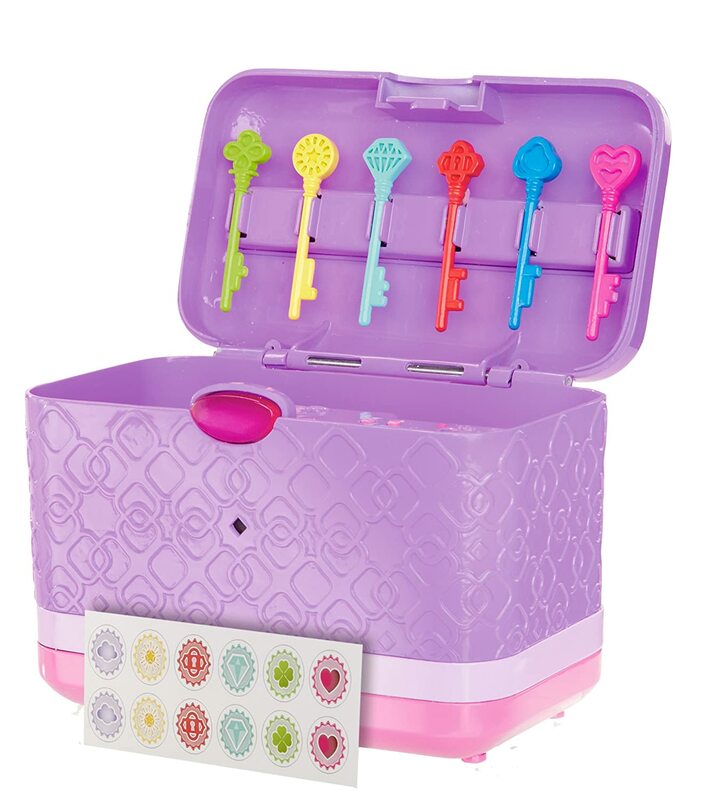 Keepsake Box Ever After High is a very popular series for ten year old girls, the password diary is something my daughter covets. 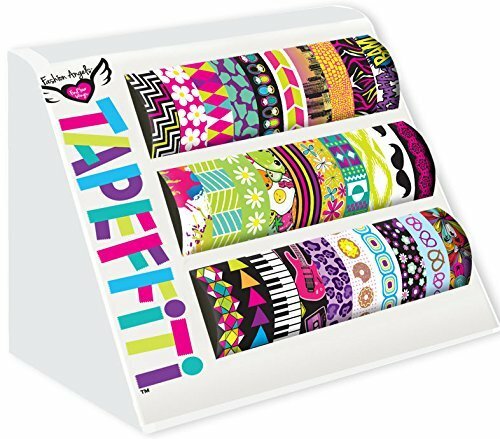 Tapefitti is the awesome tape that you can decorate stuff with. With cool prints like hot colors, animal prints, fun foods and more – the entertainment is endless. My ten year old has Tapefitti all over the place, from the light switch to her phone cover, it’s all been covered in Tapefitti. 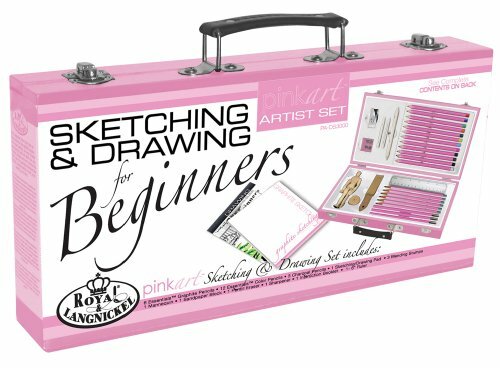 If you have a girl that loves arts & crafts, naturally she will love this set. It’s VERY INEXPENSIVE TOO! Yep! 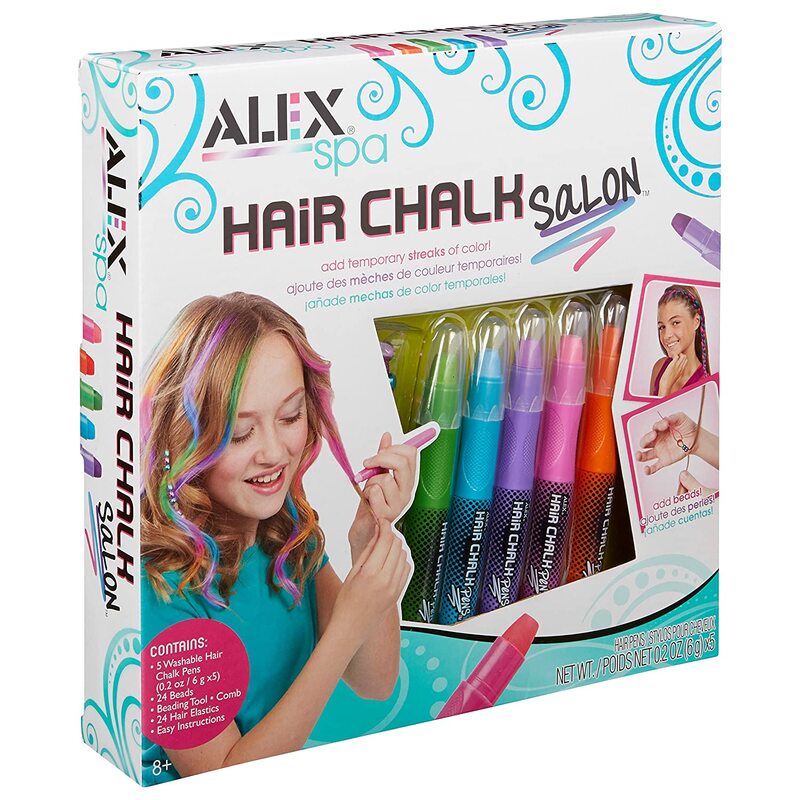 A cheap gift that really is totally rad! 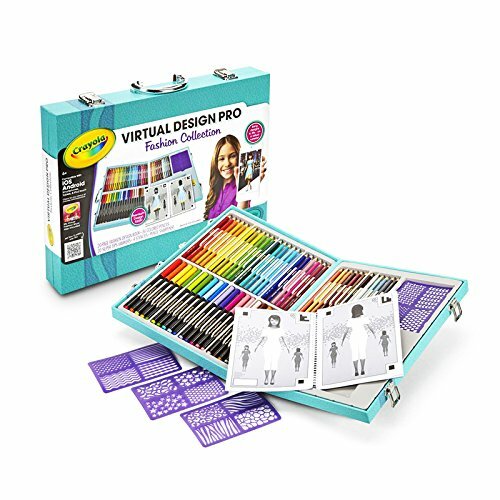 This is the Virtual Design Pro Fashion Collection from Crayola. 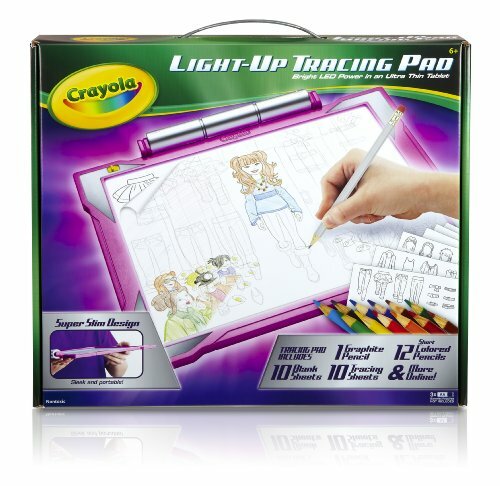 It literally brings your fashion designs to life on a smartphone or tablet. ​My daughter is ten years old and she’s already talking about how she’s going to get a career in fashion or home design. This is one of the best gifts we could have ever purchased for our 10 year old aspiring fashion designer. 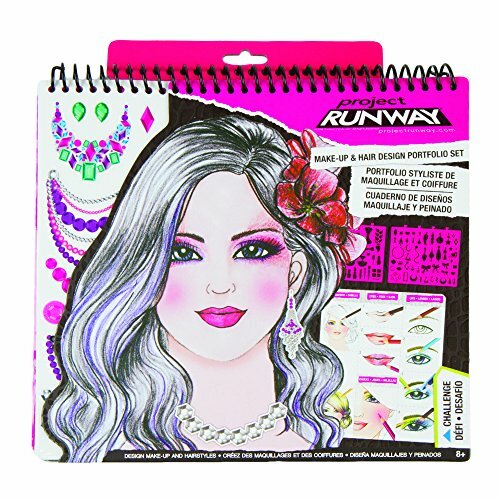 The Virtual Design Pro Fashion Collection comes with a 20-page design pro booklet, 36 colored pencils, 20 super tip markers and the my Virtual Fashion Show app. It’s the best gift for a 10 year old girl! 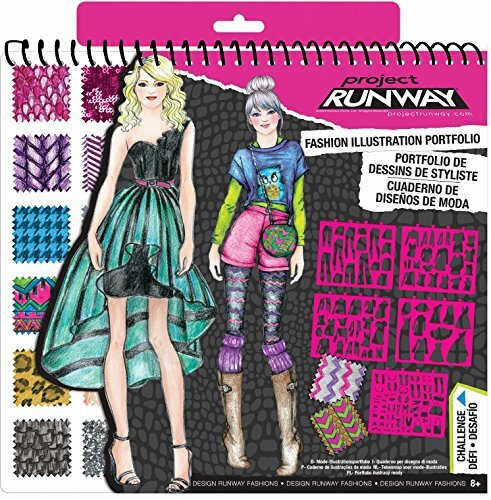 One of the best gifts we bought our ten year old daughter was a fashion design kit. She loves creating her own outfits and designing cool clothing in a variety of prints, designs and styles. She’s only ten and she tells me she wants to be a fashion designer! Does this sound like your ten year old girl? 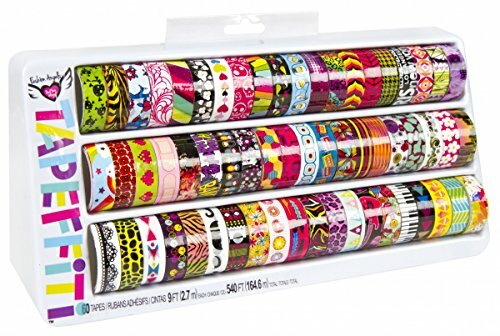 If so, these make the best gifts for 10 year old girls. 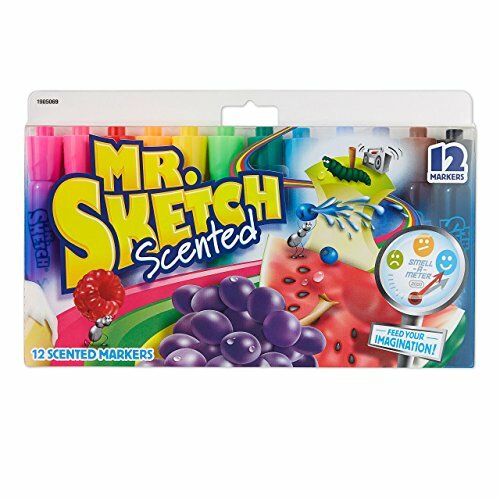 Our ten year old loves these Crayola Maker sets, we bought her the Crayola Crayon Maker last Christmas but this year she is all about wanting the Marker Maker, too. It’s pretty cool that she can create her own colors with these Crayola Maker Toys. With Crayola Melt N Mold Crayon maker you can melt down old pieces of crayon to create a whole new crayon! Mermaid Tail Blankets are Cool! LAGHCAT Mermaid Tail Blanket Mermaid Tail blankets are the best gift for ten year old girls. My daughter has this blue one here and she loves to lounge around on her bed or on the couch with it. It comes with its own carrying bag so you can take it with you when you spend the night at a friends house. This blanket is crocheted and very comfortable and soft to lay around in. This money bank is a great teaching tool for a ten year old girl. It’s broken down into three different parts for saving, spending and sharing money. Giving, saving and spending responsibly are all important parts of life. 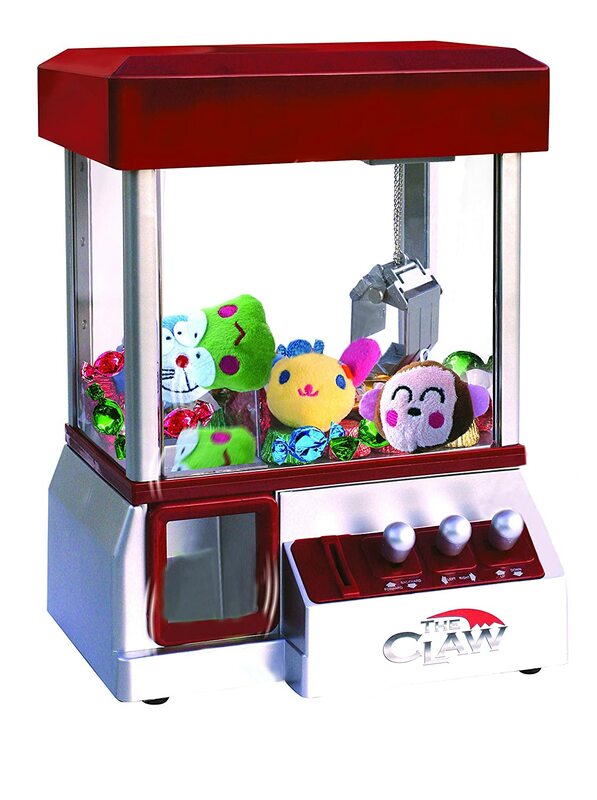 This money bank is something a lot of us parents could probably use too. 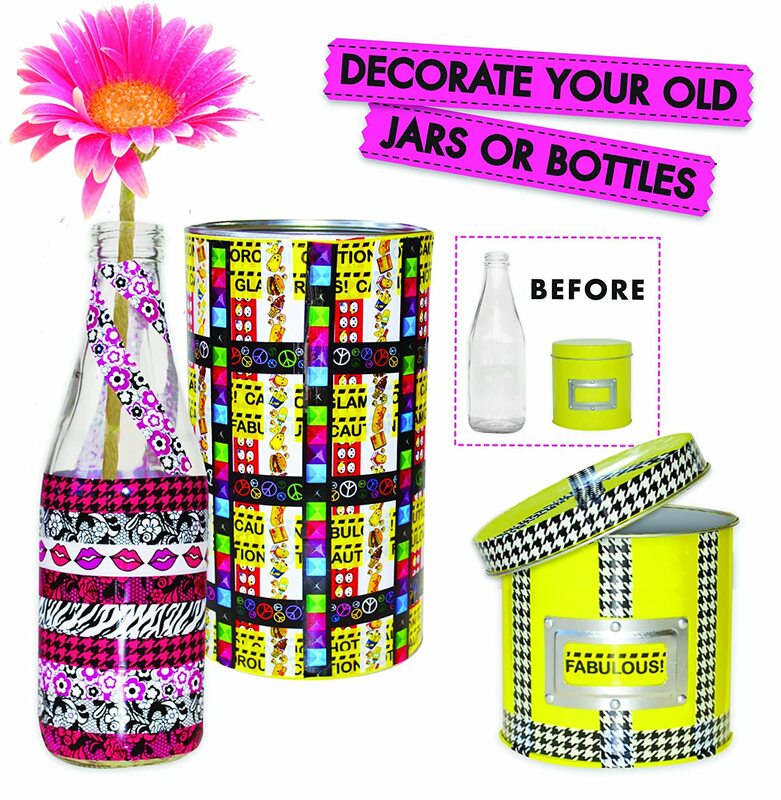 This really cool looking money jar will show them how to budget their money wisely from a young age. LEGO Friends – Coolest Toys for 10 Yr Old Girls! My 10 year old daughter loves the Lego Friends girls blocks. I would definitely say that Lego Friends are one of the best gifts you can buy for a ten year old girl. 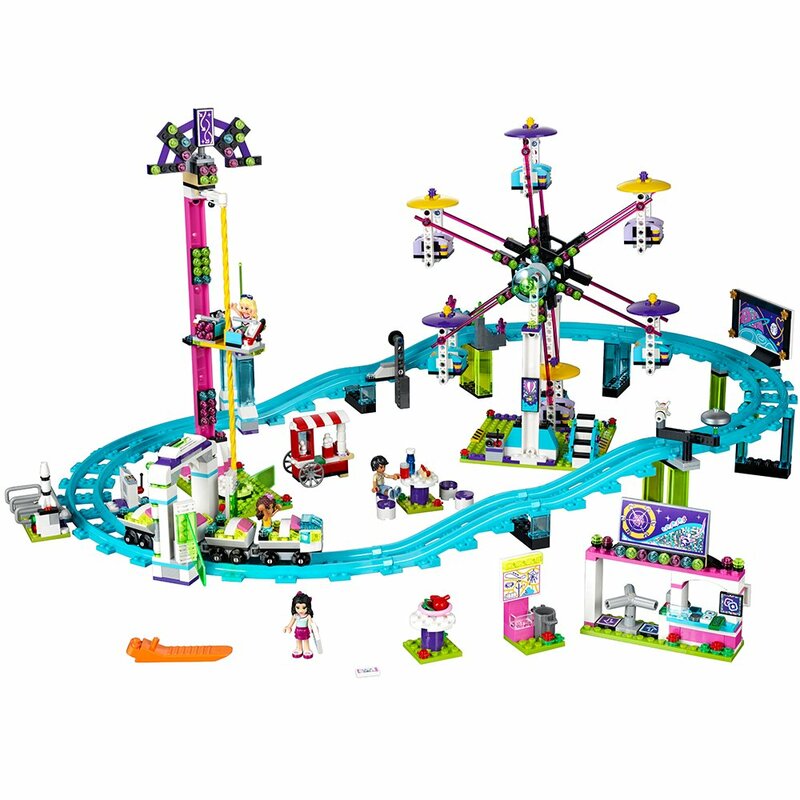 These Lego Friends sets are geared towards girls with bright colors and cool designs that are appealing to a ten year old. I have to admit, I am a little jealous they didn’t have these when I was younger, I loved Lego sets growing up. 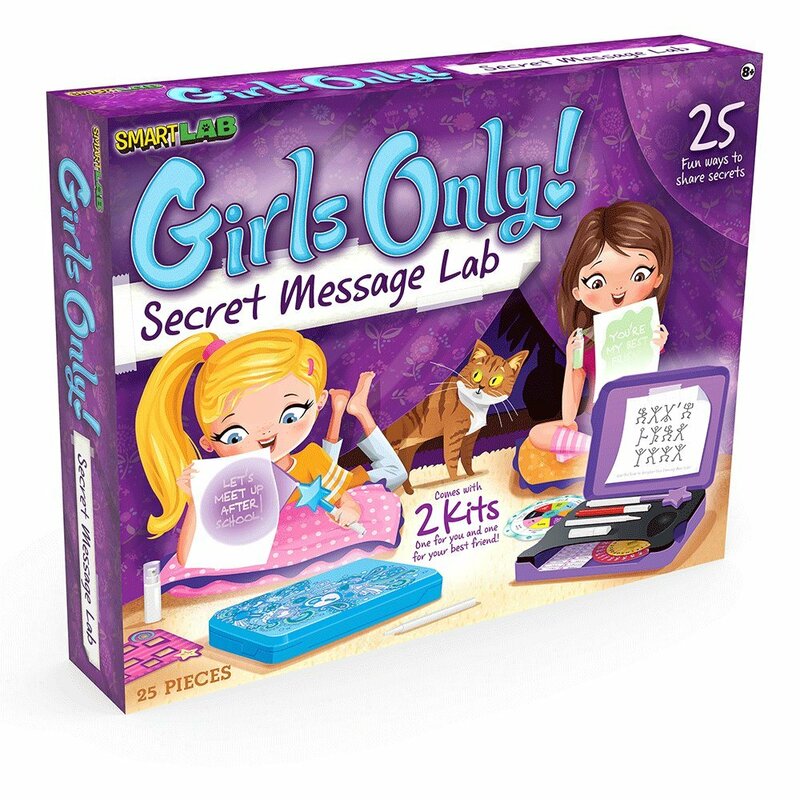 If you want a great gift for a 10 yr old girl, I would definitely suggest Lego Friends. One of the things that keeps my ten year old girl very busy is her artwork. She really enjoys coloring and drawing a lot. One day she says she’s going to be a fashion designer or architect, I love hearing her dream big at such at young age. 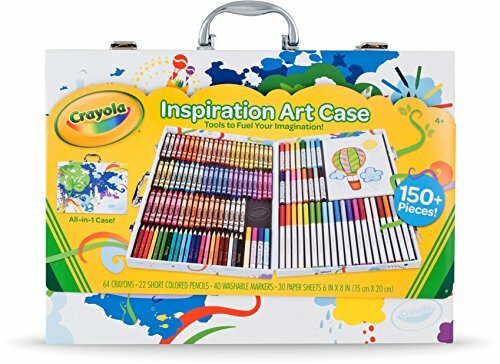 We always make sure that we have art supplies on hand for our 10 year old daughter to enjoy, it’s a great, inexpensive gift that she really does enjoy getting. The look on her face when I come home with some new fancy markers or pens is very rewarding as a mom. 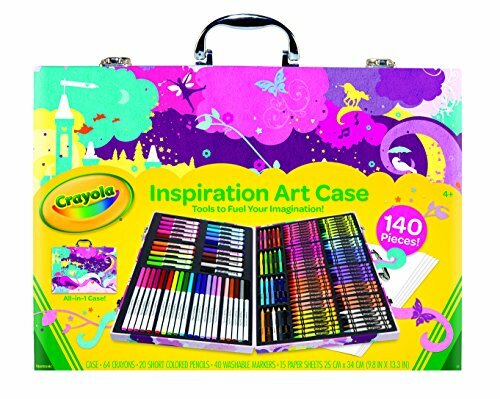 Here are some of my ten year old girls favorite art sets. 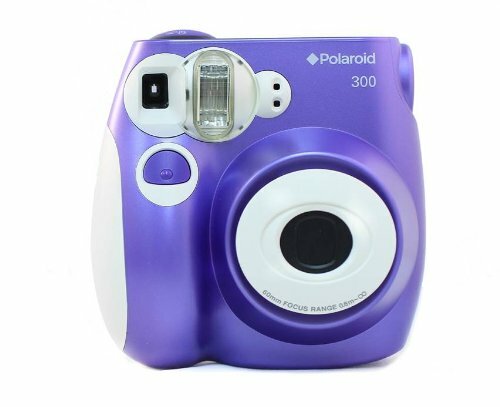 5 Instant Camera Memories a SNAP Away! 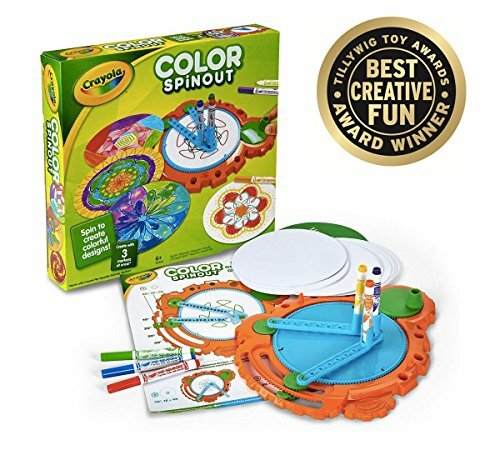 6 Snap Circuits – Coolest Science Kit EVER!! 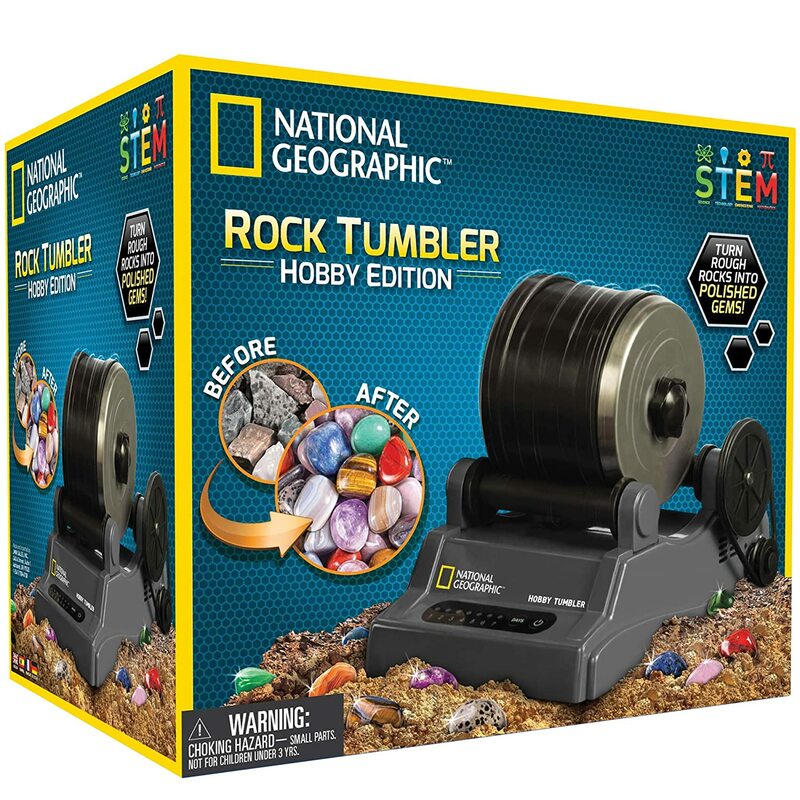 8 A Rock Tumbler is a Cool Gift! 10 Nail Art is Really Popular! 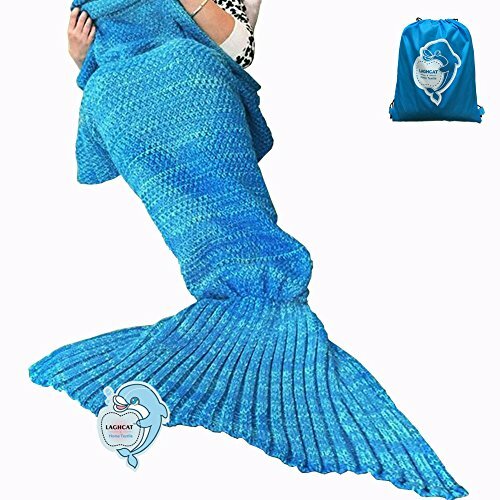 17 Mermaid Tail Blankets are Cool! 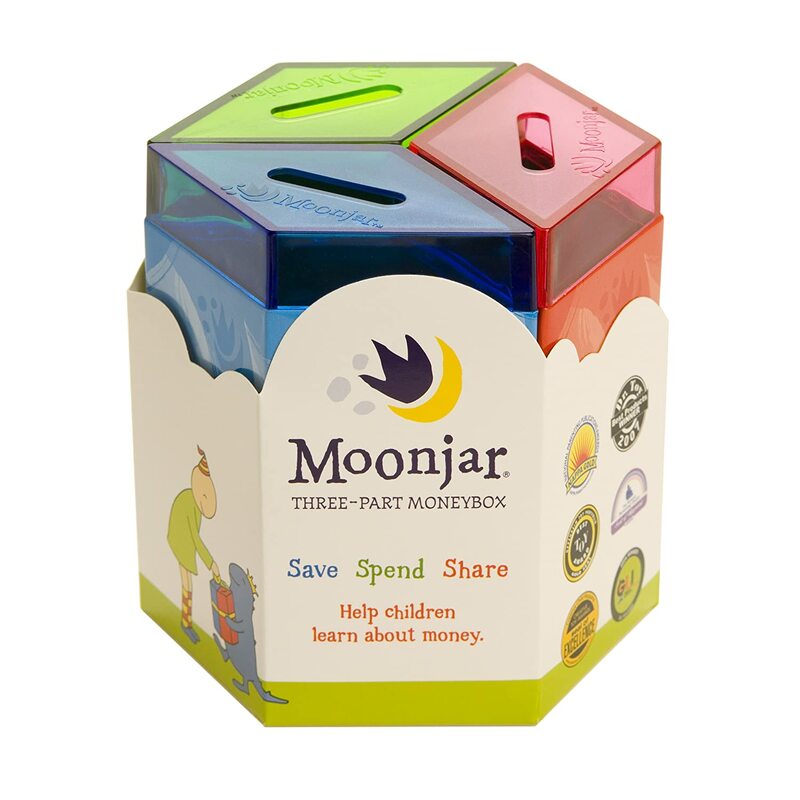 19 MOON JAR SAVINGS BANK! 20 LEGO Friends – Coolest Toys for 10 Yr Old Girls!